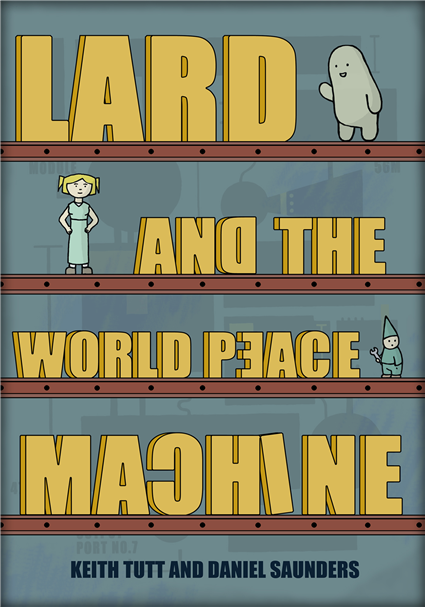 ‘Lard and the World Peace Machine!’ Graphic E-novel by Daniel Saunders and Keith Tutt. Published November 2014.
of creative writing at UEA, Norwich. ‘Novel’, a novel by Keith Tutt. (Pub. Lightpath Books). CLICK HERE to buy the Kindle version.